In the early hours of Wednesday, June 14, 2017, forty fire engines and 200 firefighters responded to a fire in Grenfell Tower. The fire started on the fourth floor of the apartment complex, and within fifteen minutes had scaled the exterior of the structure burning through the building’s 24 floors. As of this writing, the death toll has reached seventy-nine with others still unaccounted for. 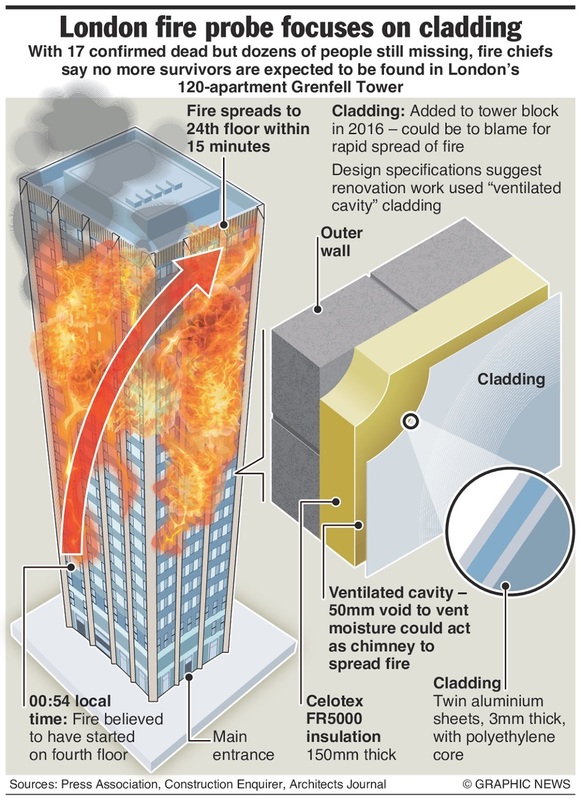 The rapid spread and magnitude of this incident can be attributed to the combustible cladding used in the exterior construction of the tower. The void space between the aluminum panels and building fabric can create a “chimney effect” allowing fire to rapidly move up the side of a structure. Within the last year, UK fire officials and experts, issued a report warning of the dangers of buildings being wrapped with combustible materials. The report noted an increase in the use of these combustible materials due to the desire for increased building efficiency, improved thermal effectiveness, and a more aesthetically pleasing appearance. WHITE PAPER: Building Exterior Wall Assembly Flammability: Have We Forgotten the Past 40Years? Why is this type and magnitude of fire destruction not happening in the United States? Many years past, the fire engineering community noticed a trend in the increased use of combustible components in exterior construction. Predicting the fire and life safety issues that this use of construction would present, research was conducted and a test method was developed, NFPA 285, StandardFire Test Method for Evaluation of Fire Propagation Characteristics of ExteriorNon-Load-Bearing Wall Assemblies Containing Combustible Components. This standard outlines the requirements and test procedures to determine if a given wall assembly could support a self-accelerating or self-spreading fire up an exterior wall, or spread fire to interior floors above the fire floor. Through application and enforcement of this standard, America has been spared the costs and loss of these specific fire incidents. The future prevention of these incidents, however, seems uncertain. “Green building” and energy conservation interests have been pushing for reductions to, or elimination of, NFPA 285 testing requirements. The goal of these efforts is to allow “unfettered latitude in the use of plastics in exterior walls”. Attempts to modify these fire safety requirements in the model codes have been unsuccessful. In Washington, D.C., Massachusetts, Indiana, and Minnesota NFPA 285 testing requirements have been successfully eliminated or reduced, however, through the local code adoption process. 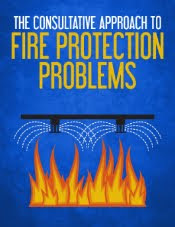 By examining exterior wall fires around the world, understanding the history and development of NFPA 285, and reviewing the test method, Building Exterior Wall Assembly Flammability: Have We Forgotten the Past 40 Years?, demonstrates how the continued use and enforcement of NFPA 285 is essential in preserving a fire safe America. 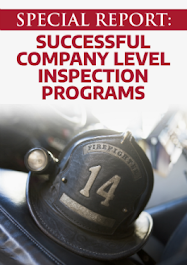 The purpose of NFPA 1710 is to provide minimum criteria to address “the effectiveness and efficiency of career” fire department personnel and operations. 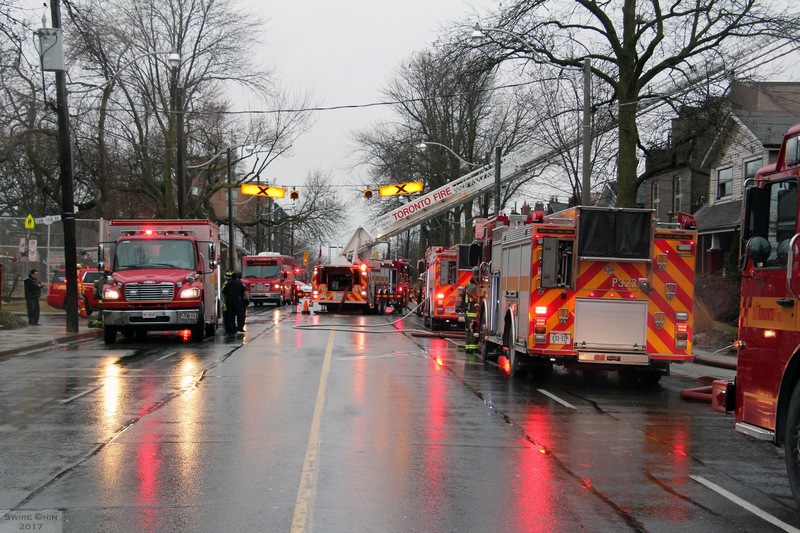 This standard outlines seven objectives that fire departments must meet. Stations, staffing, and systems, of the department should be organized appropriately and work together to meet these objectives. Time to full alarm assignment deployment. Travel to full alarm assignment deployment at high-rise incidents. Time to arrival of ALS unit. Alarm handling time. At least ninety-five percent of alarms must be answered within 15 seconds, and no more than 40 seconds for ninety-nine percent of alarms. Alarm answering time is the length of time from the alarm being received at the communications center to the time that it is acknowledged. Turnout time. Eighty seconds for fire and special operations, and sixty seconds for EMS. Turnout time is the time between when the fire station receives an alarm and units go ‘en-route’, begin traveling to the scene. First unit on-scene time. The first engine shall arrive at a fire scene within 4 minutes. Time to full alarm assignment deployment. A full alarm assignment is to be deployed on the fire scene within 8 minutes. Time to full alarm assignment at high-rise incidents. A full alarm assignment is to be deployed on a high-rise fire scene within 10 minutes (610 seconds). Time for AED on-scene. A first responder with AED (automatic external defibrillator) shall be on-scene at any emergency medical incident within 4 minutes. Time to arrival of ALS unit. For departments that provide advanced life support (ALS) services, an ALS unit is to be on-scene at all emergency medical incidents within 8 minutes. 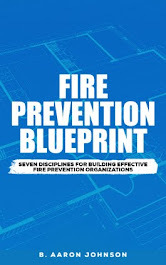 The fire industry has seen a broad shift from prescriptive based to performance-based codes. However, there are still a issues to be addressed. A performance based approach can potentially allow for a spectrum of solutions. However, what determines that the solution put forward is the most optimal in terms of efficiency, logistics and economics? There remains confusion and mistrust regarding a performance-based approach. Those with the responsibility for approvals ask if the design solution is “code compliant” which is probably not the correct terminology given the flexibility in application. A number of national regulations still do not adequately embrace performance-based solutions. “This fire strategy does not consider extreme events”. What may have been once an extreme event may now be more commonplace. Should not a strategy consider everything that could realistically lead to a fire? There is still insufficient buy-in from stakeholders. Project meetings can end up as a tussle between the fire engineer, architect, client, project managers, or enforcers. These issues require the next evolution in fire protection engineering and design. Paul Bryant, FireCubed LLP, has coined the term, “holistic fire engineering”, to describe this next evolution in fire engineering methodology. 1. 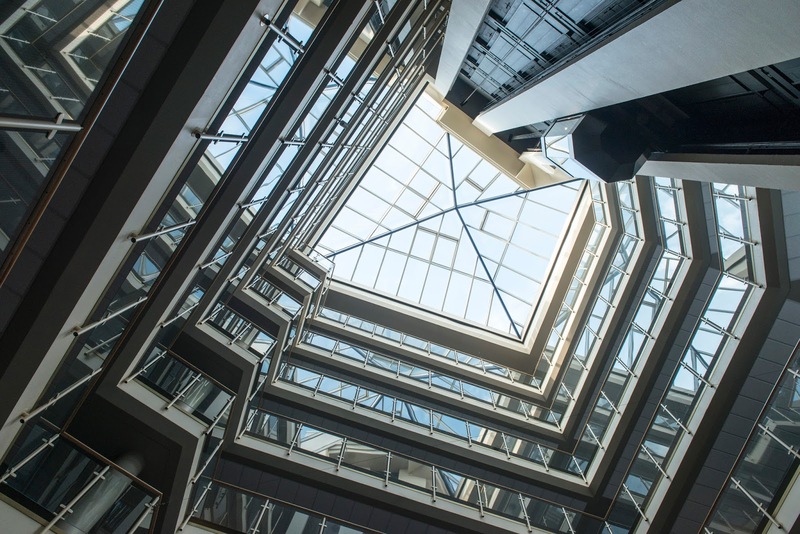 To ensure that a fire engineered solution properly accounts for the real and perceived threats affecting the building, its occupancy and processes. 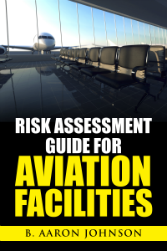 Extreme events may or may not be included based upon a risk evaluation. 2. That we consider, fully, all objectives, and not just those applicable to national regulations. Note that comparison with national regulations will need to be included within the process. 3. We use all recognized means to develop holistic fire strategies. 4. Critical to holistic fire engineering is that the analysis and design process is controlled by a measurement system to allow full auditability and comparison at any stage of the process. Consequently, third parties can be provided with greater assurance that the solution is compliant with “holistic fire engineering” metrics. 5. The process and metrics must be transferable globally such that they will be the same wherever they are applied. Large-volume spaces are large, usually multi-story, and uncompartmented spaces in which smoke or fire can freely move and accumulate without restriction. It is within these spaces and under these conditions that a smoke management system may be required. NFPA 92, Standard for Smoke Control Systems, defines requirements for the design, installation, testing, and maintenance of these systems. Smoke control systems are designed to prevent smoke from going where it should not, into stairwells, means of egress, and areas of refuge. The system design is also must prohibit smoke movement and migration to other parts of building and provide optimal conditions for emergency responders to conduct their operations. Once these systems have been installed, they must be tested to ensure that they will work properly, and in conjunction with, all other associated fire protection systems. 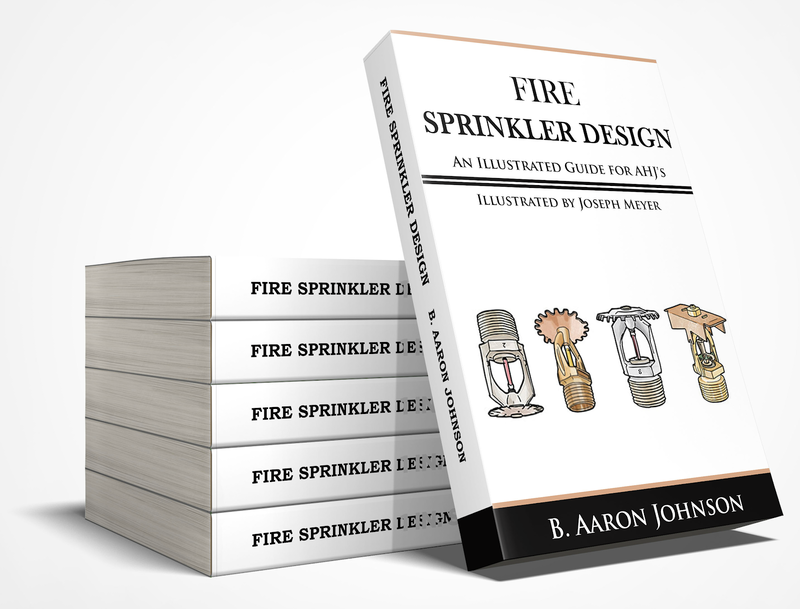 Chapter 8, of NFPA 92, provides direction on the testing of these systems. There are five critical steps that taken to ensure the system's operability and functionality. Step 1. Review the design criteria and system documentation. Step 2. Inspect the building and construction components. Architectural components and structural features should be inspected to ensure that their installation is complete. Items to inspect may include: smoke barriers, shaft integrity, firestopping, doors and closers, glazing, partitions and ceilings. Step 3. Test individual system components. All trades should be completed and signed-off on their work. Components that will be affected by the smoke controls system, and should be individually tested include: fire alarm systems, HVAC systems, electrical systems, power and standby power systems, automatic doors, elevators, other smoke control or smoke management systems, and firefighter control stations. Step 4. Conduct full operational acceptance test of the smoke control system. Building equipment should be in normal operational mode. Demonstrate that the correct outputs are produced for the proper given inputs. Step 5. Confirm and document that all fans, dampers, and related equipment functioned properly. A private investigator. A thirty year old case. A fatal structure fire. Four siblings are unaccounted for, only the fifth sibling knows the truth. Private investigator, Alex Jackson, takes on a case that will take him from his South Florida office into the deep hills of West Virginia. There turns out to be much more to the “cheating spouse” case that he landed than what appears on the surface. The mundane case has deep connections to a thirty year old, cold case, arson fire. Only Alex Jackson can connect the dots and re-assemble the jagged lives of those affected. 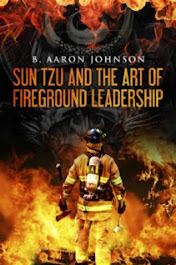 Aaron Johnson is prolific writer who has authored over 400 articles and blog posts. He started out, and continues to write, in the non-fiction genre. 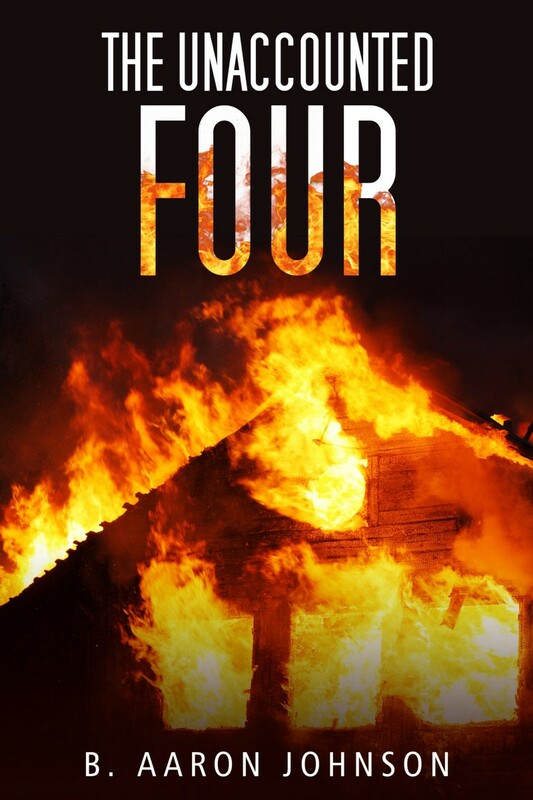 The Unaccounted Four is his first fictional work. 2012 The Code Coach. Picture Window theme. Powered by Blogger.